I watched this film with little expectations of it being anything special, despite the trailer being rather enticing; the prospect of Hugh Jackman staring in a Transformers wannabe was too much to have any real excitement over. However, I stand corrected. 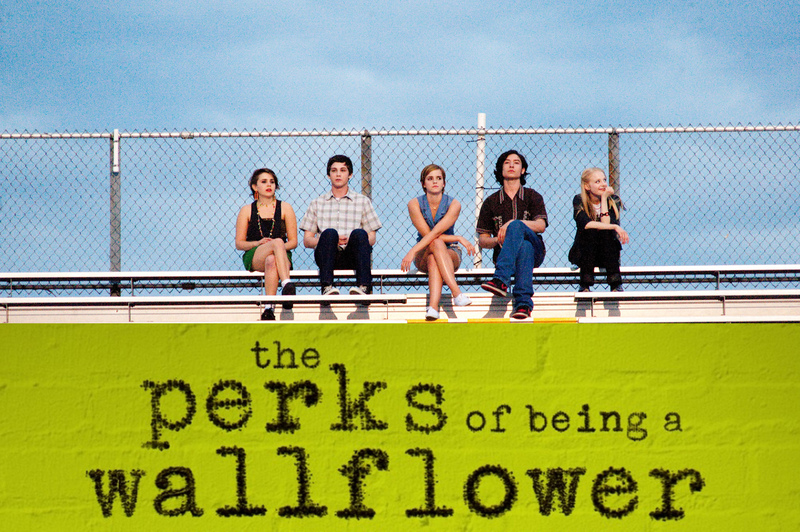 Despite being very predictable, this film is awesome!! Yeh okay the predictability does have a slight niggle at you during certain parts, but by the end you’ve totally forgotten about it and are literally sitting on the edge of your seat, shouting at the screen in sheer anticipation of what is happening. 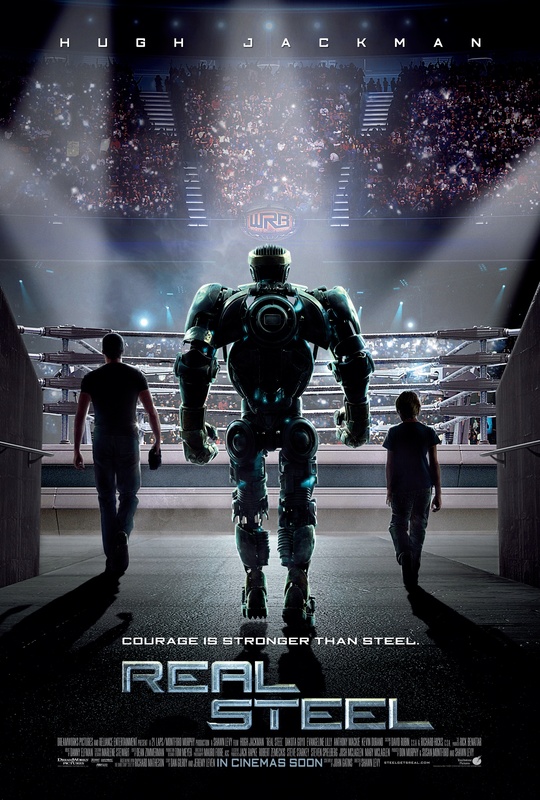 Based on a father and son taking on the world of robot boxing, starting at the bottom and making their way to the top, it is clear that John Gatnis (screenplay writer) has been inspired by a certain famous boxing storyline….Rocky (and maybe a little bit of Robot Wars – YouTube this if you do not know what it is and you will see the resemblance). Don’t worry, this is nothing like Transformers, and doesn’t try to be in any way. It’s a story about family bonding, shared passions and determination; definitely one to watch if you’re looking for something with a happy ending. As I mentioned earlier this year I have only just stumbled upon the Ocean’s trilogy and added them to my list of favourite films; the first shooting straight to my top five, and the third not far behind! Twelve was my least favourite of the three but I think this was mainly just down to the story line compared to the other two – I like the plots revolving entirely around casinos. Then again, Julia Roberts playing the certain character at the end of film two was a sensational bit of scriptwriting that can only be used once in a blue moon and only when the timing is perfect – F.Y.I this was it. Ocean’s Thirteen sees us catch up with all the original gang plus an appearance from Eddie Izzard and one more unsuspected member – which I won’t give away here. Young Matt Damon is coming into his acting career having a bigger part in this film, not only is he on screen more he also has a bigger part to play in the story, while Brad Pitt seems to take more of a back seat. 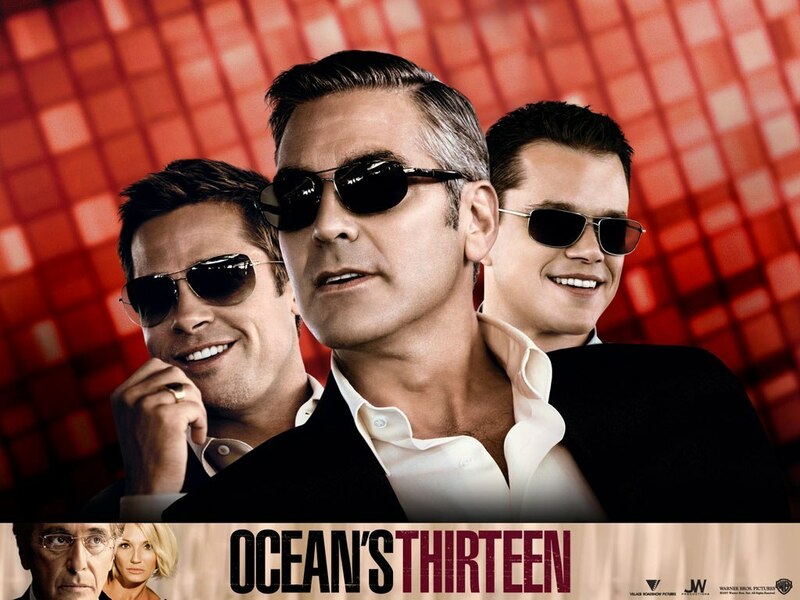 Although George Clooney’s one liners are still top notch and his and Pitt’s chemistry is like none other, I came away wanting more of the two on screen together – but that could be saying something about my taste in male Hollywood actors rather than the screen play for Ocean’s Thirteen. I am amazed at how much I actually love these films, and cannot stress enough how much you must watch all of them. Do it, and do it now!!!! As you can imagine yesterday was a very sad day for me (and no doubt Rach) on hearing that Richard Griffiths had died. The legendary actor who played the evil Uncle Vernon to our beloved Harry Potter will always have a place in the heart of any HP fan. Although most will no doubt despise the character he played, it only meant one thing – he was doing a great job. 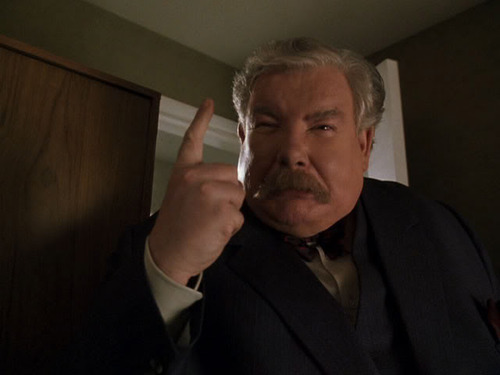 In his memory I have pulled out my top 3 Uncle Vernon quotes, I hope you enjoy them! 3) ’Every now and then Uncle Vernon would take a sharp turning and drive in the opposite direction for a while. Last night I had the house to myself so thought it was only right that I browse the endless shelves of our DVD collection to find a film that I probably should have watched a very long time ago. With that in mind I stumbled across Ocean’s Eleven, having no idea of the plot or even the meaning behind the name of the film, I thought it was worth a shot. 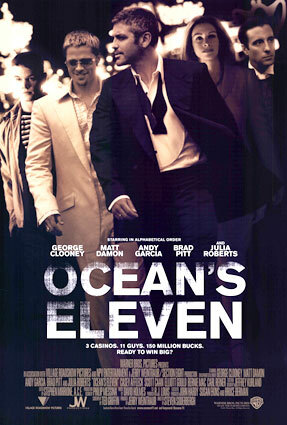 It’s very rare that I have a shuffle of my top 10 films, but Ocean’s Eleven shot straight up there! I’m probably even going to go as far as top 5. It was brilliant and to be completely honest I’m pretty gutted I’ve only just seen it considering it came out back in 2001, I feel like it’s been a missing part of my life for the past 12 years. It seems I was quite naive about this film, as I’m guessing it is pretty well known, probably by those who haven’t seen it as well, but my naivety only added to the joy of watching the film for the first time. I was a bit worried when George Clooney’s face appeared on the opening sequence, (I didn’t even know he was in it – I know what was wrong with me?) but the moment he opened his mouth he immediately rid any anxiety I had. The meaning of the film soon became clear, and one thing I really enjoy is when a title has a relation to the film, and this couldn’t have been more perfect – I think finally understanding why the film was called ‘Ocean’s Eleven ‘ also cleared a cloudy area my brain has been struggling with. Clooney and Pitt in one film – now that is a lot to deal with. In terms if hotness it’s like an olden day collaboration of Ryan Gosling and Channing Tatum. The only difference is that Clooney and Pitt scream MAN while the others scream more boy. However, the pair worked fantastically together, their chemistry with each other was clearly evident throughout the whole film, even the young Matt Damon did a cracking job up against such a high end cast. Other actors on the bill included Elliot Gould, Andy Garcia and Julia Roberts. I found Julia Roberts an odd choice for the female lead, every time she was on screen all I noticed was that she wasn’t walking well and it put me off. I also think my lack of fascination for her may have had an adverse effect on the charm she brings. I would have much preferred to see someone else as leading lady – although at present I can’t picture who. Apart from my dislike of Julia Roberts in this role, I couldn’t criticise anything else. The film was easy to follow, if you listened well you would get the full enjoyment but I imagine if you only tuned in half way through you would soon pick up what was going on. An aspect which did make me laugh however was how short the film was; with a tiny running time of only 116 minutes, these days that could be classed as a short! – Okay well maybe not quite but pretty soon I’m sure it will. I was worried that if I didn’t start watching half seven I wouldn’t be done, but no I was done by half nine and that had included a few toilet/drink breaks! So it seems a good film can still be shot in a reasonable amount of time; good actors will timeless; and meaningful sequels do still exist. Now I need to watch Ocean’s Twelve and Thirteen – watch this space. Danny: Ten oughta do it, don’t you think? 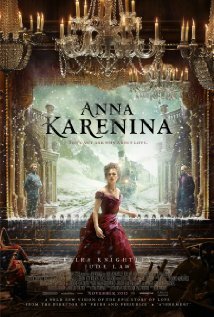 In the want of high culture my Monday night film club took me and the ladies of the family to the world of Russian hypocrisy and the film adaptation of Leo Tolstoy’s novel Anna Karenina. Set in the nineteen hundreds, we find Anna trying to save her brothers marriage when her own is on the rocks. As she goes against the rules of society and embarks on a risky love affair, falls pregnant and chooses her lover over her husband, she finds herself being pushed from the high society she was once a part of and unable to find peace of mind in her new life. Keira Knightley takes on the dramatic role of Anna Karenina and as no stranger to the world of periodic drama she plays the character beautifully. She captures the weakness of what was once a strong Russian socialite, giving a chilling performance of a now shunned outcast of society. Both Jude Law and Aaron Taylor-Johnson give spectacular performances as the heartbroken and embarrassed Aleksei Karenin and the charming, sly dog of a man Count Vronsky. For me, Jude Law made my skin crawl, his usual handsome good looks are hidden by a hideous (but very time appropriate) beard, but his acting is as always, exceptional; my mother on the other hand found him very appealing! 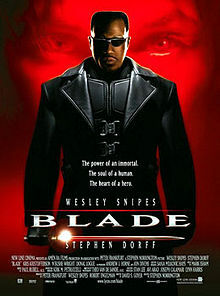 The film itself has a very Black Swan feel to it, dark, mysterious and haunted by the characters actions. The characters lives, living in the spotlight of high-society Russia, are reflected through a clever piece of filmography; the set being made up of a theatre stage where the film is played out for all to see. It ties in well adding to the pressures of life at the top of the social hierarchy. An epic tale of love and betrayal; showing that no matter how much time goes by, we can still be tormented by the same heart-rending problems. Hats off to Joe Wright and his take on the classic novel. ‘I think … if it is true that there are as many minds as there are heads, then there are as many kinds of love as there are hearts.’ – Anna Karenina, Book 2, Chapter 7.